The Petchey Academy’s Summer Camp organised by London South Bank University’s Confucius Institute for Traditional Chinese Medicine (CITCM) came to a successful conclusion on 17 July in Beijing. 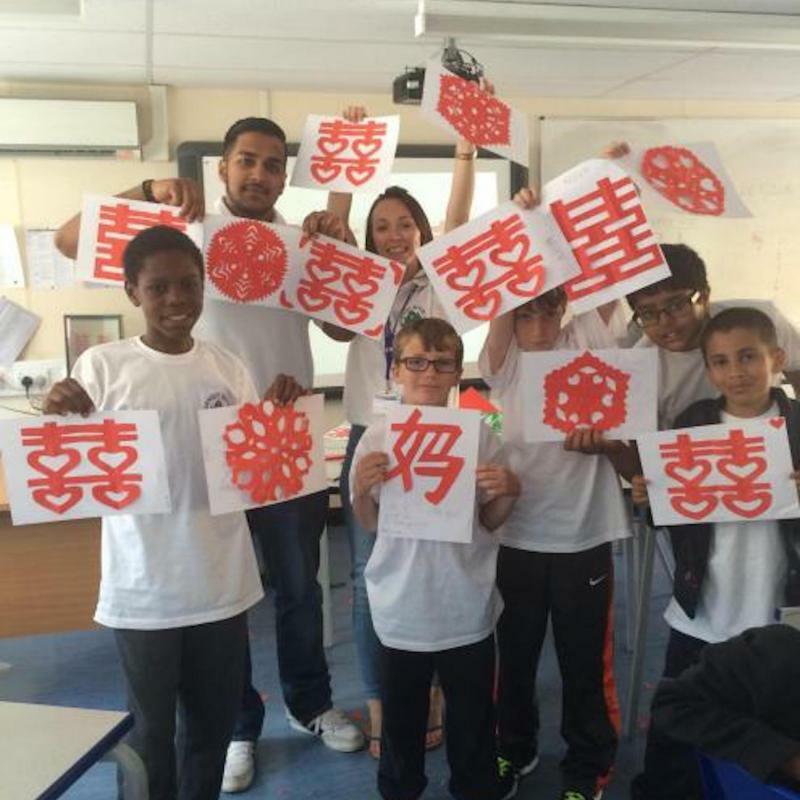 During the two weeks, the students from the Borough of Hackney in East London had a challenging and unforgettable time studying Mandarin and experiencing various aspects of traditional Chinese culture, such as calligraphy and paper-cutting. The Summer Camp is composed of three parts: a Mandarin course, a traditional Chinese culture course and sightseeing experience. 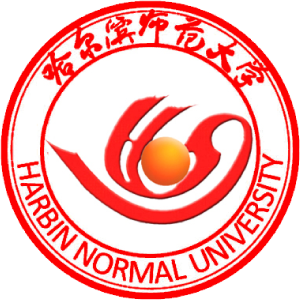 On the campus of Harbin Normal University, the 16-17-years-old students showed great interest in the Chinese course. 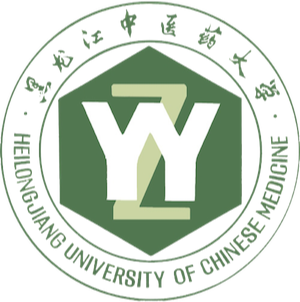 They not only actively involved themselves in the classroom but also tried to use Mandarin to interact with the teachers and other students after class. After the two weeks’ Chinese lessons, the teachers were amazed by their progress. 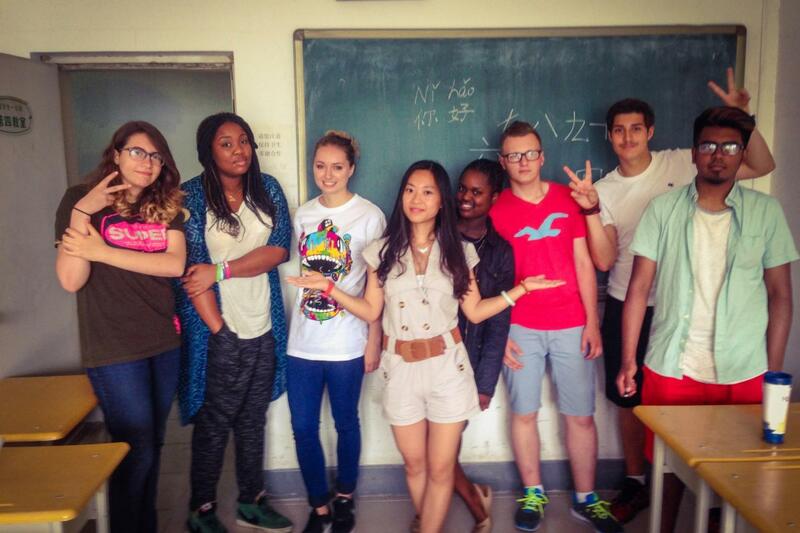 In addition to the Mandarin course, the traditional Chinese culture learning also appealed to be students. Holding the traditional writing brush, they wrote their Chinese name carefully stroke by stroke. And they learned Chinese kung fu with the martial arts teachers and were able to perform the Five-step Fist powerfully. After learning to cut basic patterns, some students even cut the paper into the shapes of the Bridge Tower in London and of the Great Wall. The students’ creativity brought more fun and laughter into the learning of Chinese culture. 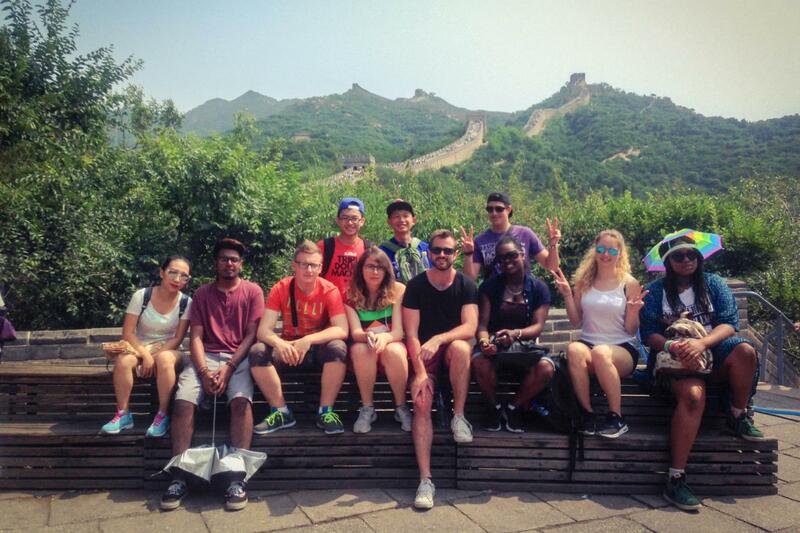 On the last two days, the students had the opportunity to climb the Great Wall and to taste the famous Beijing Roast Duck. They said excitedly that this Summer Camp in China is so meaningful that it may be the best memory of their life. 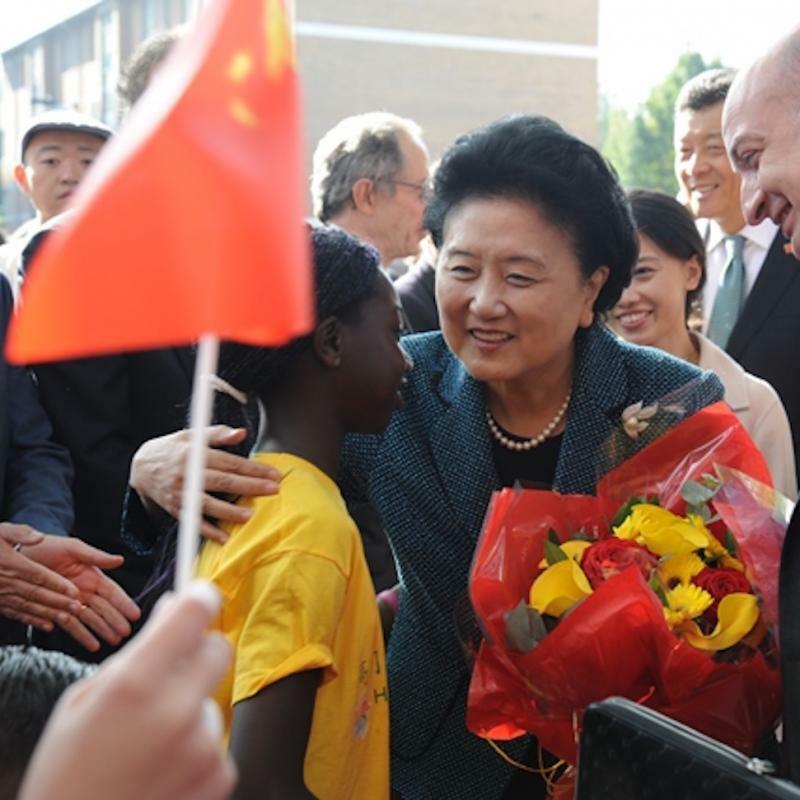 After going back to the UK, they will keep learning Mandarin, and they hope that they will be able to contribute to the communication and cooperation between China and the UK.